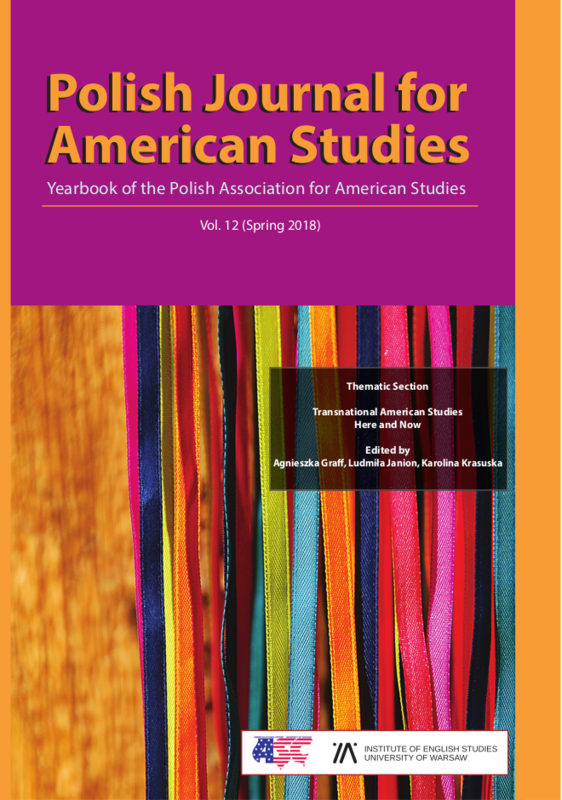 PJAS subscribes to the highest ethical standards of academic publishing. We publish only original research; multiple submissions are not allowed. 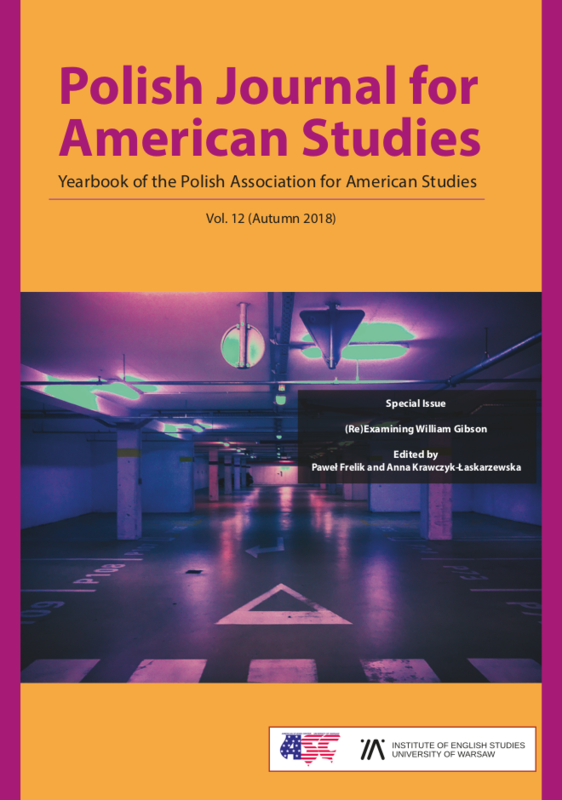 By submitting an article to PJAS, the author declares that it is their own work and it does not include any plagiarized or ghost-written content. In order to eliminate possible cases of guest-authorship, for a co-authored article, we require a statement of each person’s individual contribution. We take all necessary steps to prevent the publication of papers resulting from research misconduct. All allegations of such misconduct will be dealt with immediately and appropriately. We are willing to publish corrections, clarifications, retractions and apologies when needed. Articles that have been identified as cases of research malpractice will be retracted from the journal.